The CJI-led bench of Supreme Court will consider tomorrow the petitions regarding Rafale deal. As the first item in the bench, the Court will consider the petitions filed by M L Sharma and Vineet Dhanda. On October 10, the bench had sought from the Attorney General the details of the steps involved in the decision leading to the new deal. 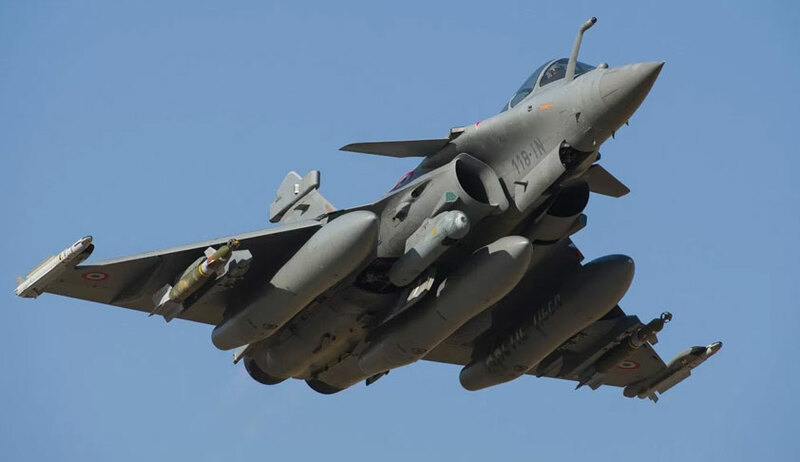 The CJI led bench, however, clarified that the details so sought would not cover the pricing or the suitability of the equipment for the Indian Air Force, bearing in mind the sensitive nature of the matter. Also listed tomorrow is the PIL filed by former Union Ministers Yashwant Sinha and Arun Shourie, along with lawyer Prashant Bhushan, for registration of FIR and Court-monitored investigation by CBI into corruption allegations in Rafale deal.